Congratulations on your graduations! Now it’s time to build your happy future and what is a better way to start a good beginning, than dressing for it. The graduation day is fairly important as the pictures you take might become a picture on your table for quite a while. There are few important things to keep in mind. Don’t think that because you are wearing a gown, no one can tell what is underneath. This is an event that a lot of family and friends will be attending and you want to look your best. There will be countless pictures taken on this day, and you never know who will post them! Opt for something clean. 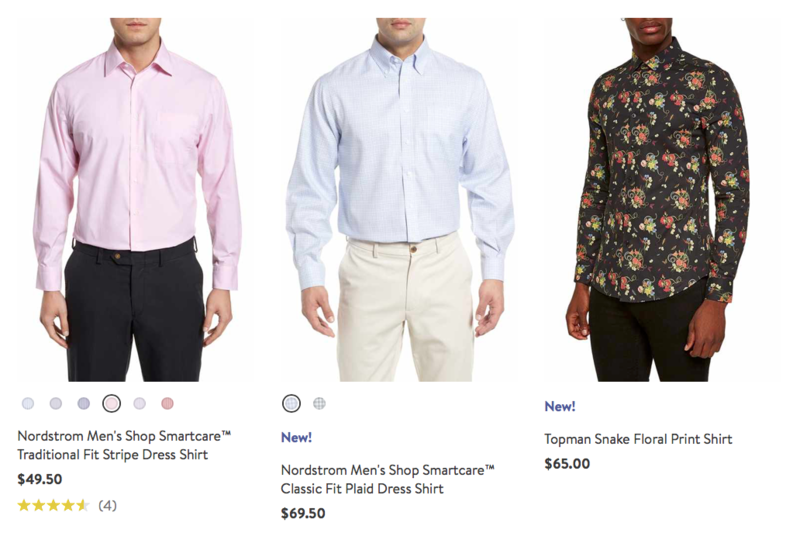 Today is not the graphic T kind of day, maybe pick a nice button down. What color works best for you? Shoes are the only part of you that everyone will see, pick the right shoes. You don’t want to be in your sneakers but you don’t want to break in your leather shoes at the ceremony either. 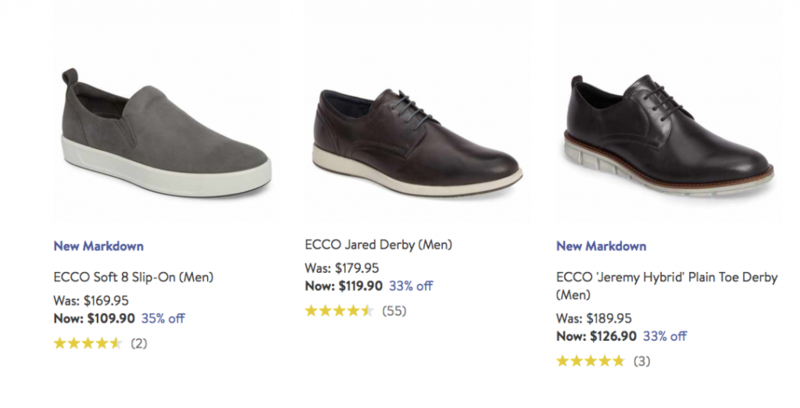 Ecco has nice shoes that are very comfortable and classy. Invest in these shoes since they will possibly become handy for your internships, job interviews, and your future career. Get a haircut, groom your beard, look sharp. You just earned a degree from a university that you have spent years at. Show that you are ready for the next chapter of your life. and have fun! You did it. Stop by Fit&Style if you need any styling advice or any alterations!